Amandine Henry is one of three nominees for the UEFA Best Women's Player in Europe Award. UEFA.com looks back on another fine season by the 2014/15 runner-up. Amandine Henry left Lyon for Portland Thorns in the summer after nine seasons, not only having won the French title in all of those years but also fresh from a third UEFA Women's Champions League final victory. The athletic France midfielder, who has already helped her nation reach UEFA Women's EURO 2017, was the 2015 UEFA Best Women's Player in Europe runner-up behind the now retired Célia Šašić following an excellent FIFA Women's World Cup. She promptly maintained that form for club and country, as the player that ran Lyon's game from the middle despite an injury-disrupted (if now NWSL and Olympic-extended) campaign. Henry's competitive spirit and athleticism put her at the core of the rise of both Lyon and France. Her charismatic personality has also made her an ideal leader on the pitch. Her move, in the prime of her career, is considered a huge coup for the American NWSL. Lyon's third UEFA Women's Champions League triumph, to follow their first two in 2011 and 2012, has confirmed them as Europe's pre-eminent force. 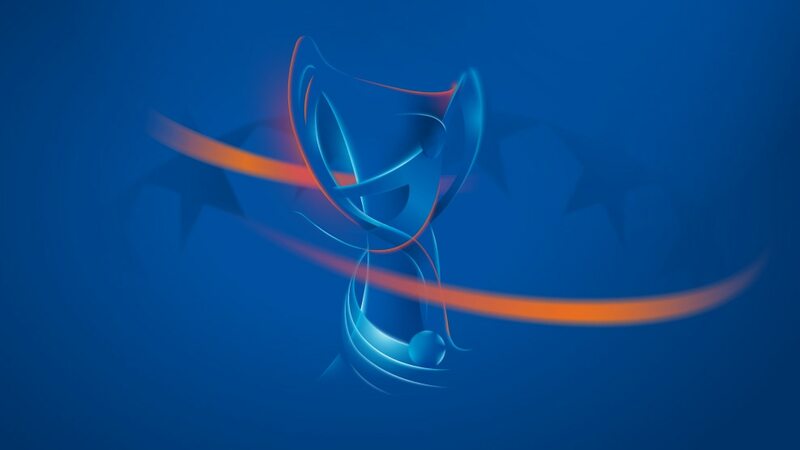 UEFA.com looks at their rise to dominance. Ten members of Lyon's victorious squad have something else to celebrate after being chosen in the UEFA Women's Champions League Squad of the Season by UEFA's technical observers. Wolfsburg 1-1 Lyon (aet, Lyon win 4-3 on pens)The German side equalised late in but Lyon claimed their third European title on penalties in Reggio Emilia.